The WV Public Service Commission is considering whether FirstEnergy can transfer a power plant from one subsidiary company to another subsidiary company. The PSC heard from more than 100 people during public hearings and received more than 2,000 written protests. Now is a critical time and we need your help. 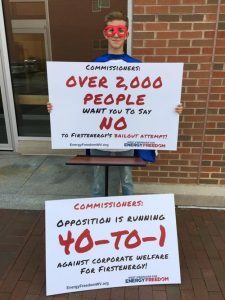 If you are a Mon Power or Potomac Edison customer and have not submitted a letter to the PSC, please go on the record with your opposition to FirstEnergy’s bailout. Below are links to talking points and other resources to help frame your arguments. Need help writing a letter to the PSC? Just reply to this email and we’ll help you out. Find out how much your bill could increase over the next 15 years with our Cost Calculator. 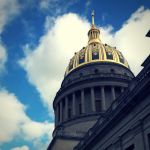 “This whole filing is a house of cards” and a step backward for West Virginia writes Jamie Van Nostrand director of the Center for Energy and Sustainable Development at the WVU College of Law. Click here to read his Op/Ed in The Charleston Gazette-Mail. 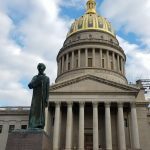 Click here to read a deep dive on the deal from former business owner and WV resident John Jacobs. He says the deal is risky business for ratepayers. 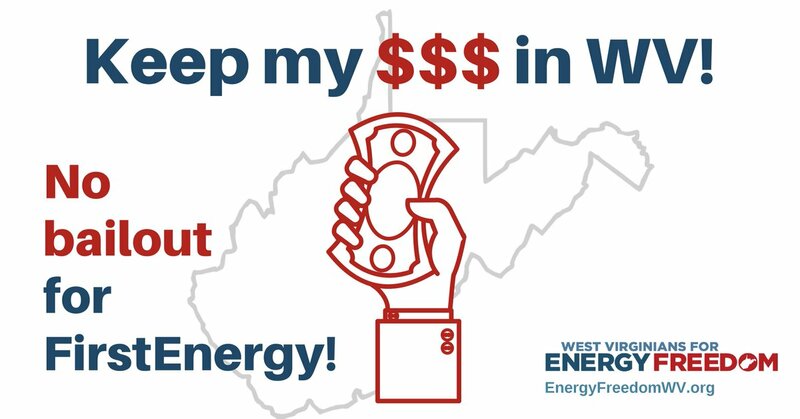 A decision from the PSC on this Bad Deal for WV is coming soon, and if FirstEnergy gets its way, Mon Power and Potomac Edison customers will be on the hook for the $400 MILLION and pay higher rates. Please take action today. Tell the PSC to say NO to FirstEnergy’s bailout scheme.